Must see and drive. 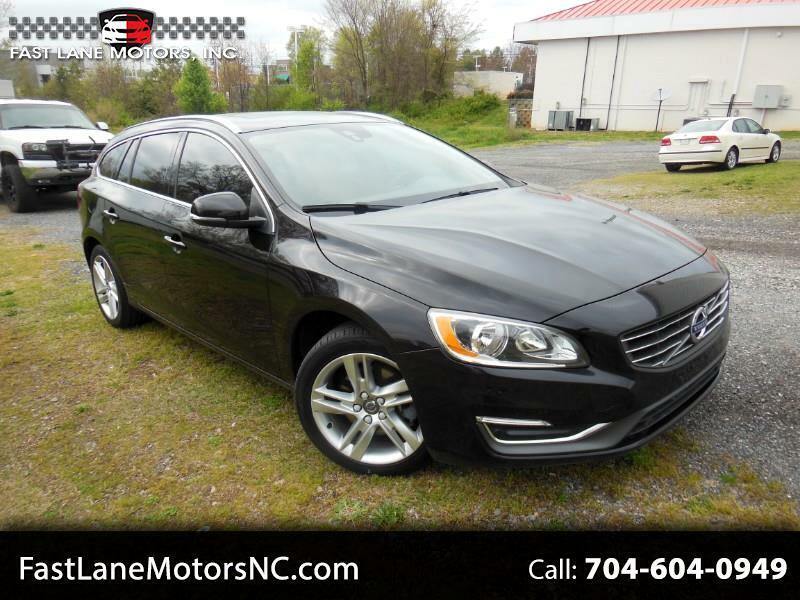 Loaded with Leather seats, Navigation, BLIS, parking sensors, heated seats, Moonroof, 2 keys and books. Park assist pilot & blind spot information system package. With the 2.0 Turbo and the smooth and quick shifting 8 speed automatic you get a combination of performance, luxury, sport and economy that is hard to beat at any price. 37mpg HWY using regular gas. Call me Larry Traub for any additional information. Available 7 days a week. Message: Thought you might be interested in this 2015 Volvo V60.